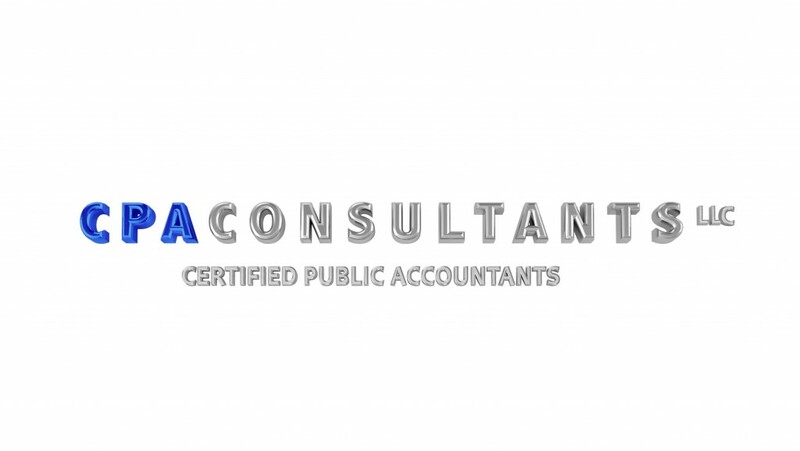 Do you need a Certified Public Accountant specialist? While Certified Public Accountants are all trained in general accounting principles, some accountants go a step farther and specialize in particular fields of business. Some areas of expertise may include Forensic Accounting, Financial Accounting, Auditing or Taxation. Beyond those areas, an accountant may specialize in dealing with a particular type of industry, becoming an expert in that area. What are the advantages of choosing a specialized accountant? When your accountant has a centralized focus on a specific field, they will be up to date on the best practices and standards that your industry requires. As a specialist in your field, they will better understand how to help you manage cash flow forecasts, develop budget projections and analyze market conditions, based on the particulars of your field. If your business focuses on cloud-based software, your accountant should have a clear understanding of using the cloud. If you are considering investing in a franchise, hiring an accountant that knows the particulars of franchise accounting can be the difference between success and failure. If you are a small business owner, selecting an accounting with a specialty in small business allows you to capitalize on the knowledge that they have gathered. They will be able to identify trends within the business, and help your business successfully navigate the particular issues you may be facing. Many times, industries have their own system of finance management. These industry-specific methods often bring reporting methods that are unique to the field. An accountant that specializes in this industry will have a working knowledge of these methods, making the reporting process much easier for you. Does your business require sales tax filing? Are you required to file Form 1095-C ? Are there additional reports that must be filed with your corporate headquarters? Using an accountant that already knows the ins and outs of your industry lets you concentrate on running your business while they concentrate on the reports. Your accountant should be more than the person who files your company’s tax paperwork. They can be a trusted advisor and business partner, working with your best financial interests in mind. Specialized accountants can offer sound, strategic advice based on what is best for your company, within the confines of your industry. Hiring an accountant makes you look like you have good business sense. Hiring an accountant that has specialized knowledge of your field makes you look like a genius.